I love to run, especially if it is for a great cause or simply just for fun! 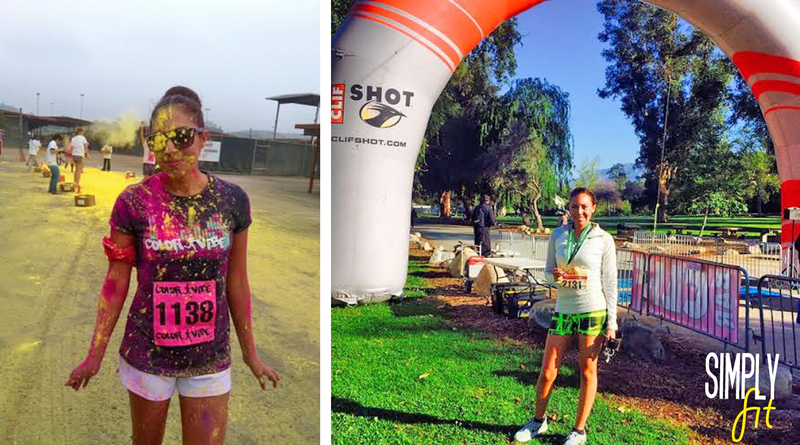 This year I have completed two 5k runs: the Color Vibe 5k Run in Pomona, CA to support the Alzheimer’s Association and the Rock N’ Reggae Charity 5k in Pasadena, CA to support NextStep. Below is a list of upcoming California 5k and obstacle course fun runs that I am interested in. Simply click on a logo for more information. Hope to see you there! Something fresh and delicious to eat on these hot summer days!